Jim Glickenhaus and his team have given their stunning Ferrari P4/5 Competizione its first taste of track time with a short sprint around a closed course. According to Glickenhaus, the run went better than expected with the one-off Ferrari interpretation staying light on its feet and easy to fling. Despite testing on a relatively short track, the driver was able to ratchet the car up to third gear before having to call it quits. As you may recall, the Ferrari P4/5 Competitizione is hewn from carbon fiber and borrows pieces from the similarly sinister Ferrari F430. The last time we saw the car, Glickenhaus and his team were putting the finishing touches on the vehicle for its first shake down. The Glickenhaus Ferrari P4/5 Competizione is set to wage war against the rest of the fighters at this year’s 24 Hours of Nürburgring. That means that this beast will square off against the likes of the Porsche 918 RSR and a host of other high-power creations. We can’t wait. 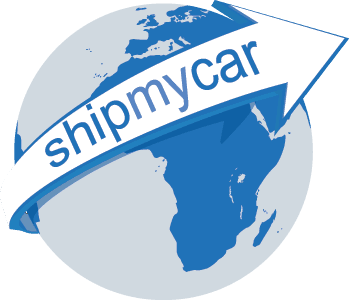 If you are looking at having your car shipped for any motorsport event please do contact us first to organise your car shipping requirements.